Proxy This Ask is also a Shareowner Resolution. If you request progress updates, we can send a reminder to vote your proxy for the annual shareholder meeting. Denny's should adopt a policy to phase out the use of antibiotics for disease prevention purposes. Antibiotic resistance is one of the leading human health threats of our time. Antibiotics are losing their effectiveness due in significant part to reckless overuse in farm animal production. The more that antibiotics are used, the faster antibiotic-resistant bacteria (superbugs) evolve. Antibiotic resistance could cause 300 million premature deaths and up to $100 trillion in global economic damage by 2050 (http://amr-review.org). Over 70% of medically important antibiotics in the U.S. are sold for livestock use (U.S. Food and Drug Administration, December 2016). The vast majority of antibiotic use in livestock production is to prevent disease caused by unhealthy conditions on farms, rather than to treat diagnosed illness. McDonald’s, Wendy’s, KFC, Taco Bell, and Burger King prohibit the use of medically important antibiotics in their U.S. chicken supply. Subway and Chick-Fil-A source only chicken raised without any antibiotic use. Panera Bread and Chipotle Mexican Grill prohibit routine antibiotic use across their entire livestock supply chain. In contrast, Denny’s provides little information to shareholders on how it is managing the risk of antibiotic use beyond regulatory compliance. Without meaningful action, Denny’s may suffer irreparable reputational damage and lose market share to its competitors. A strong antibiotics policy will safeguard Denny’s brand by catching it up to its peers on a critical health and sustainability issue. 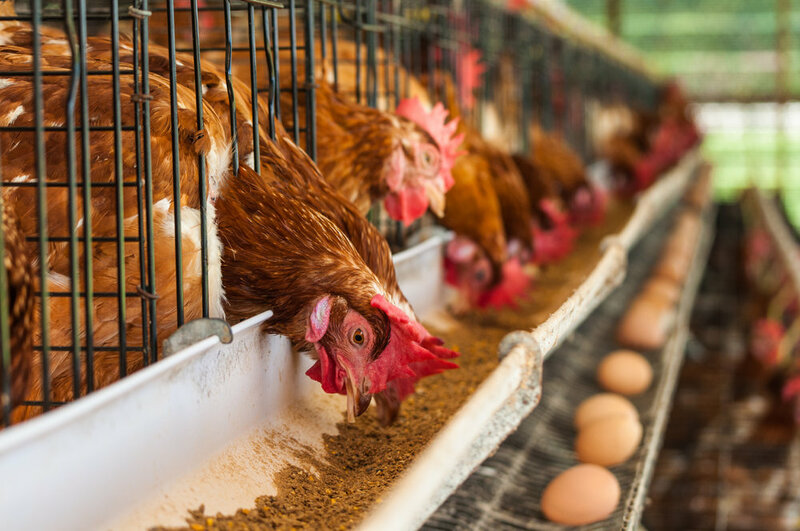 It will also position the company to comply with a shifting regulatory landscape: California and Maryland have passed legislation to prohibit the routine use of antibiotics in livestock, and other states may follow.